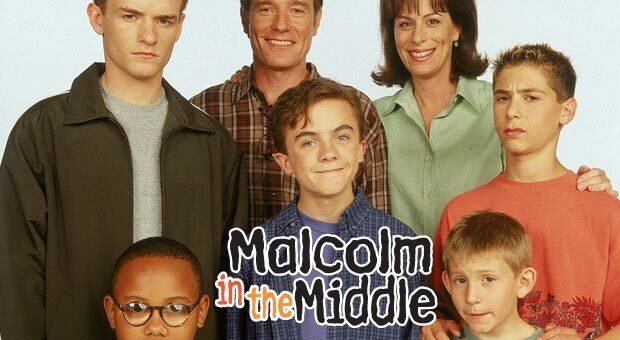 Malcolm and his family vacation at a casino on an Indian reservation. Hal is banned from the gambling area after using Malcolm to count cards for him at a blackjack table. Unable to gamble, Hal looks for another form of recreation and takes Malcom and Reese on a hike through the desert, where they accidentally wander onto an artillery range owned by the Army. Lois wins a day at the spa and shares it with Dewey since Hal is gone. Francis ditches school thinking he would have the house to himself while his family was gone, only to run into Craig, who has sneaked into the house uninvited.